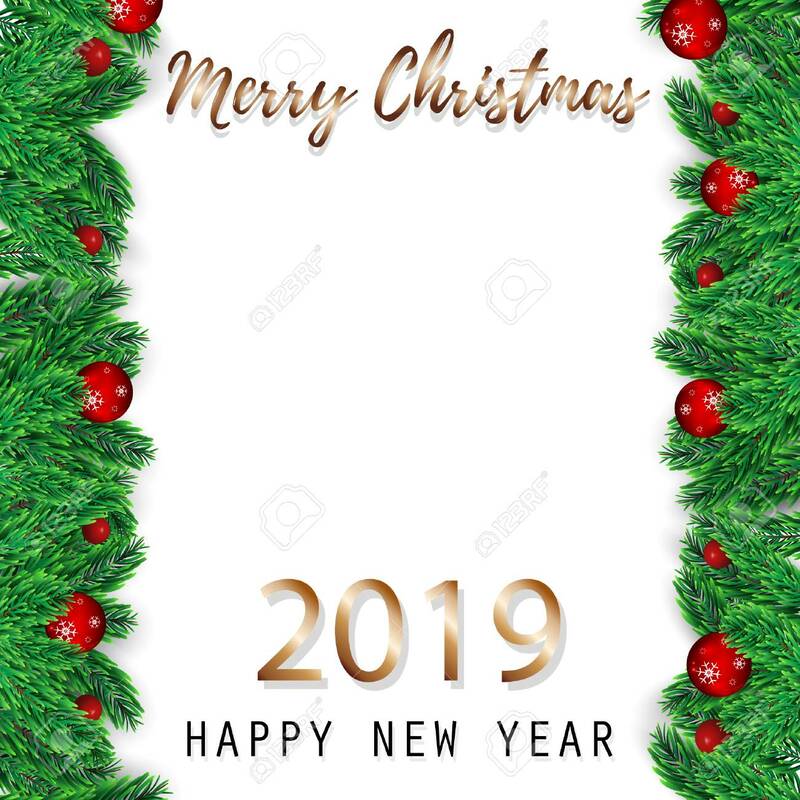 Merry Christmas And Happy New Year Greeting Card Background. Royalty Free Kliparty, Vektory A Ilustrace. Image 108253190.